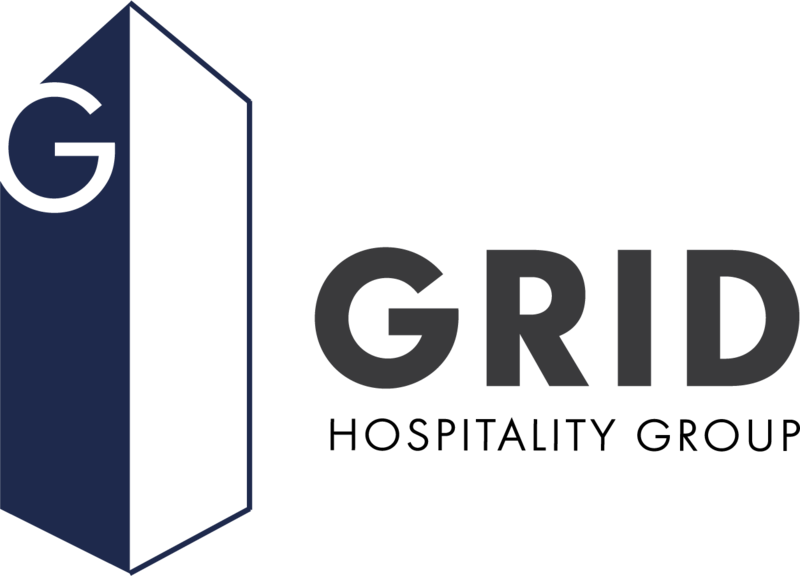 The Grid Hospitality Group is always looking for talented individuals. If you will like to join a growing company, please use the form below to apply. Feel free to send in your resume even if you don't see the position you're looking for listed. We are now recruiting for our soon to be opened restaurants.